Opens in 9 h 7 min. 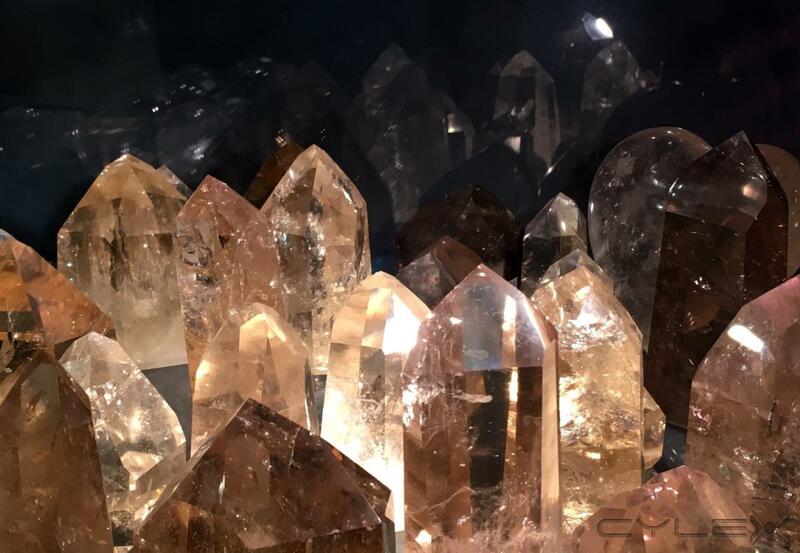 The best ROCK SHOP and METAPHYSICAL STORE in New York City with over 140 different crystals and minerals from around the world. Call 212 675 3065 or go to www.rockstarcrystalsmanhattan.com A rockhound's dream in the heart of midtown Manhattan, this store also carries items cut from gemstones and crystals such as Crystal Skulls, Crystal Balls, Angels, Hearts, Animals, Fish, Massage Wands, Pyramids, Obelisks, Vogels, Merkaba, and Pendulums. Crystals for Healing and for Reiki and Feng Shui. 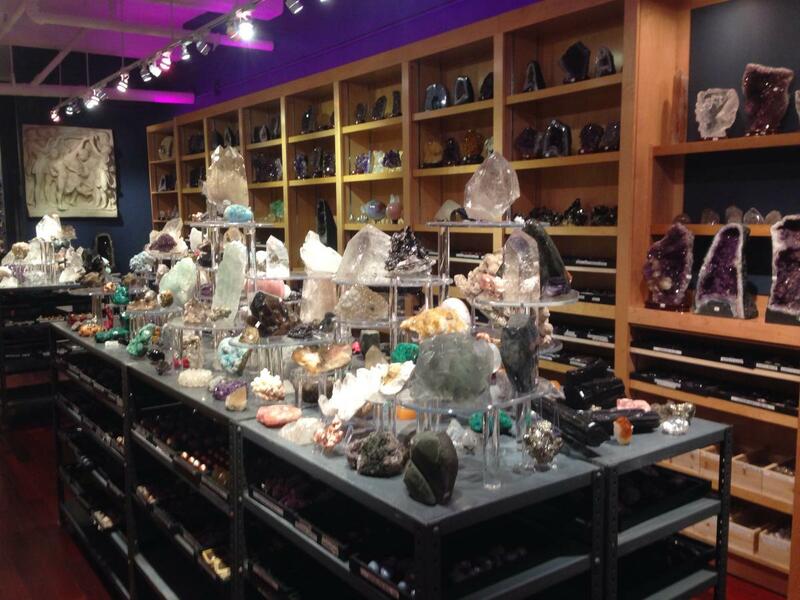 The largest selection of HEALING CRYSTALS in New York City. 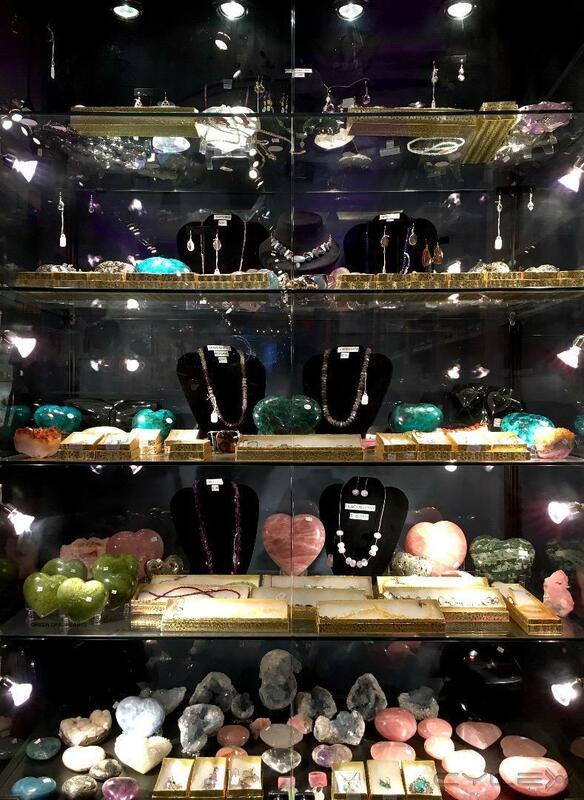 ROCK STAR CRYSTALS is a rock shop in the heart of midtown Manhattan in New York City carrying a hugh selection of crystals, minerals, rocks, gemstones, tumbled stones, geodes and high quality mineral specimens. Items cut from gemstones and crystals include crystal skulls, crystal balls, pyramids, obelisks, angels, hearts, merkaba. new age jewelry, pendulums, animals, fish, stars of david, crosses, bookends, eggs and massage wands. If you are searching for CRYSTALS FOR HEALING and crystals for reiki or crystals for feng shui, ROCK STAR CRYSTALS carries more healing crystals than any other store in New York City.Call 212 675 3065 or go to www.rockstarcrystalsmanhattan.com for more information. More QUARTZ POINTS than any other Store in NYC! 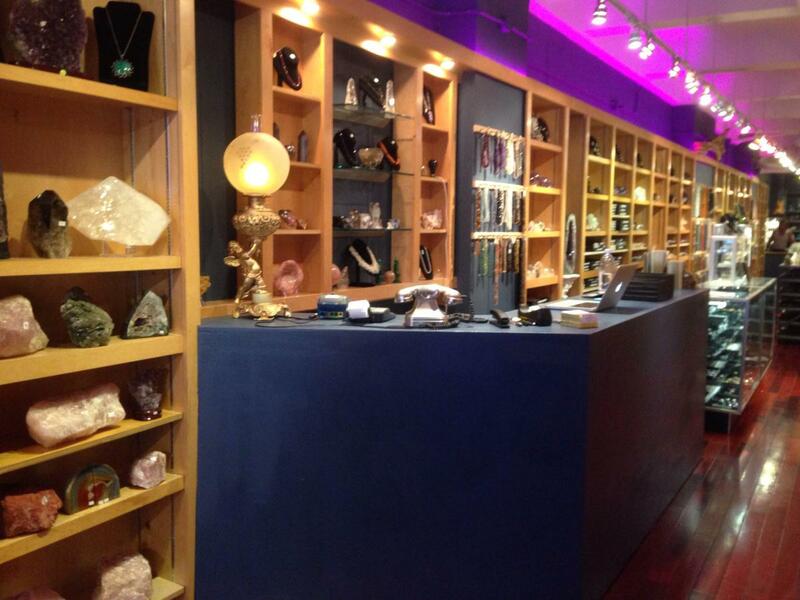 ROCK STAR CRYSTALS has MORE GEODES THAN ANY OTHER STORE in NYC! Dozens of GEODES in different minerals were on display in different sizes and prices ranges. 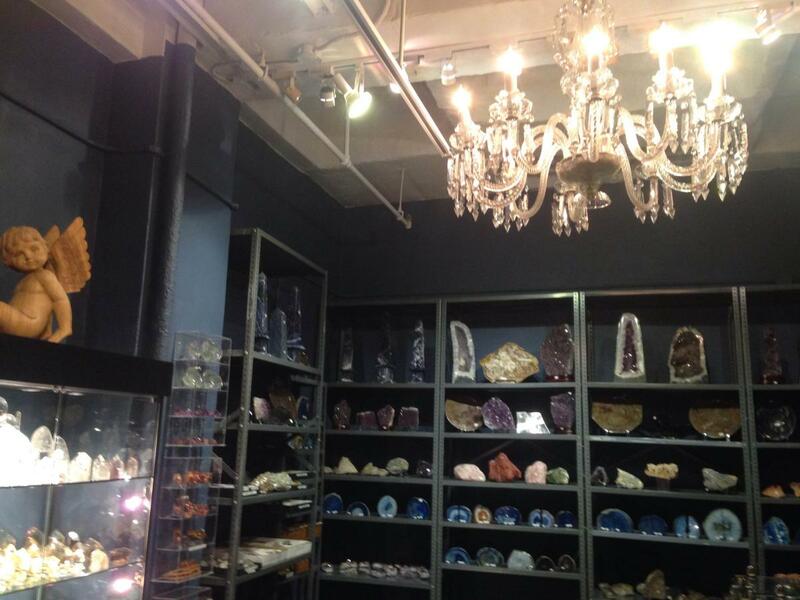 If you are looking for GEODES IN MANHATTAN, check out ROCK STAR! Wanted a GEODE for my apartment. and this store had dozens everywhere. Why hire an interior decorator when you can pick out fabulous MINERAL SPECIMENS on your own? More GEODES in every size, shape and price range than any other store in NYC. Want an AMETHYST GEODE! How about CITRINE GEODES or AGATE GEODES? Lovely white QUARTZ GEODES. They even has hard to get CELESTITE GEODES. An AMAZING collection of FINE MINERALS in all price ranges. Looks as much like an art gallery due to the decor, but this CRYSTAL SHOP puts MINERALS center-stage with spotlights. 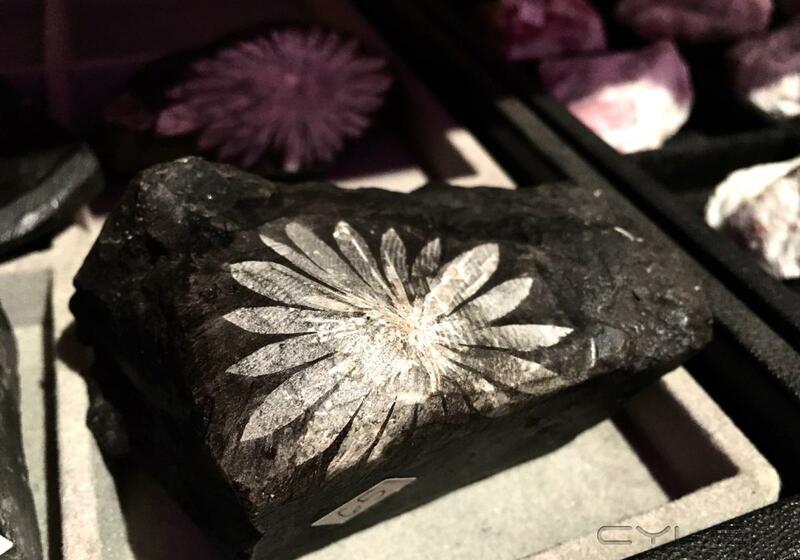 ROCK STAR is by far the best MINERAL GALLERY in NYC due to the diversity and size of its collection. 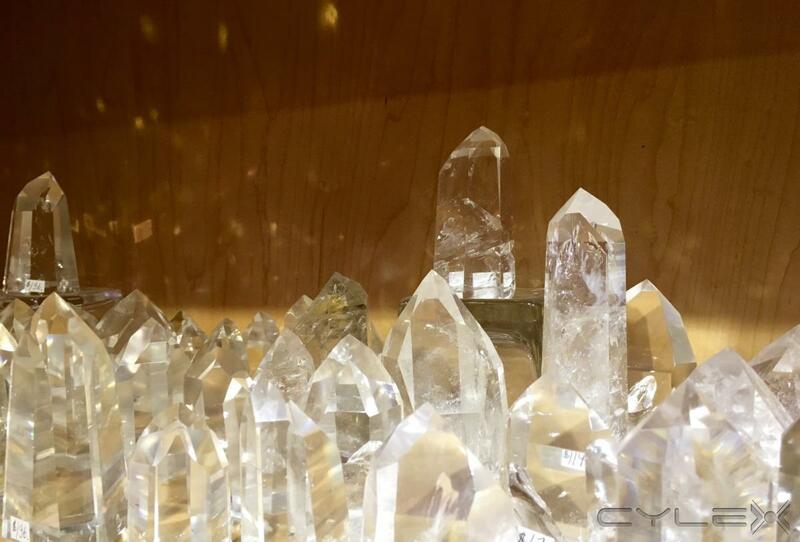 More CRYSTALS than any store in NYC! Has to mer seen to be believed! Best MINERAL SHOP in the USA.! 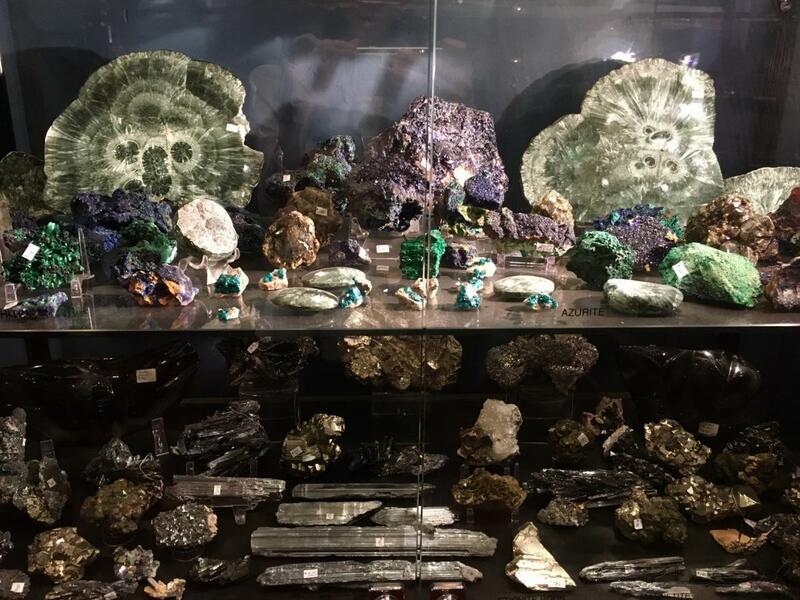 More MINERAL SPECIMENS and FINE MINERALS than any other store in NYC in a wide range of p;rices. Write a review for ROCK STAR CRYSTALS! 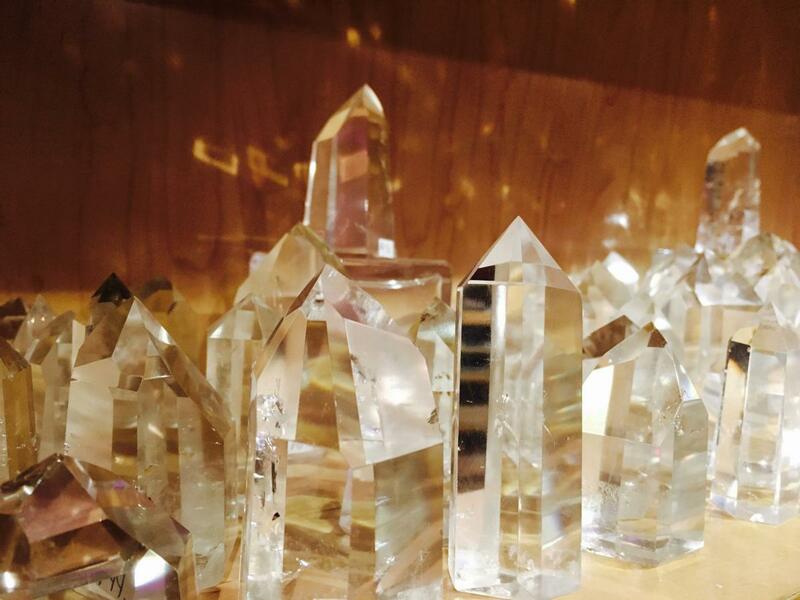 Do you know ROCK STAR CRYSTALS? Share your experience - write a review! 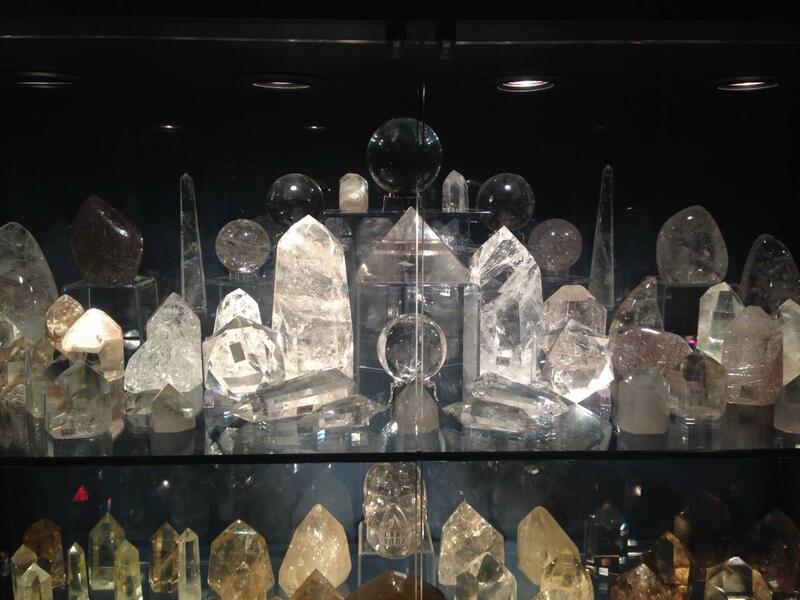 Crystal Balls Crystal Balls, Tumbled Stones, Beads and Beading Supplies, Crystal Pyramids, Rock Crystal Obelisks, Pendulums, Massage Wands, Gemstone Hearts, Merkaba, Vogel Wands, Animals and Birds,in diverse sizes cut from various Crystals. Feng Shui Crystals Hugh selection of crystals and minerals for feng shui placement. Healing Crystals Largest selection of Healing Crystals in New York City from around the world .